Early this month, hidden away in a story about the upcoming launch of the BlackBerry Z10 on T-Mobile, was information about the carrier's first 4G LTE HotSpot, expected to be launched on March 27th. 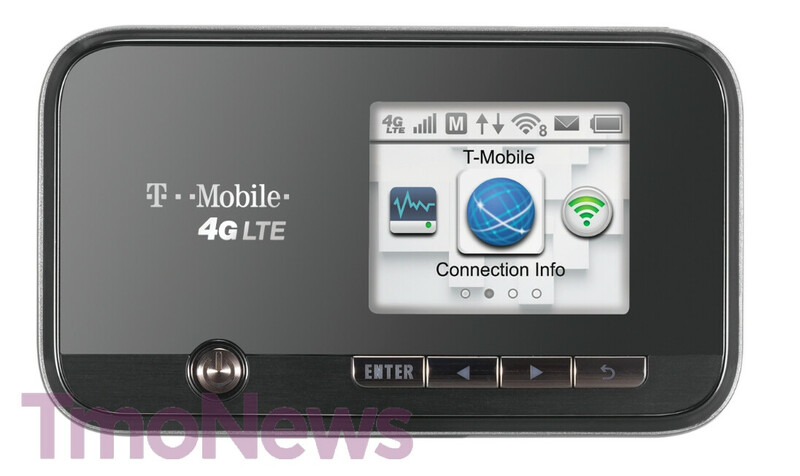 On Satrurday, a press image of the T-Mobile Sonic 2.0 Mobile HotSpot LTE was leaked. While we might have the correct launch date, what we don't have is any indication of a launch price. Speaking about T-Mobile and LTE, you might recall that CTO Neville Ray said at CES that Las Vegas would be blanketed by T-Mobile's 4G LTE signal in "two to three weeks". Maybe our math skills aren't what they once were, but that means that T-Mobile's first LTE market should have been up and running before Groundhog's Day, not to mention Valentine's Day and Lincoln's Birthday. The carrier is said to be testing its second LTE market, Kansas City. But how about getting the first market launched, guys? The press image reveals the Sonic 2.0 to have a number of indicator lights, enough to give the user all of the information needed to make sure that he or she has a solid 4G LTE connection. Now all T-Mobile needs is the LTE network, which it seems to be falling behind on. This I agree with. I have 3 lines....one unlimited, one 10GB and one 2GB. The 10GB line uses at least 50% about halfway thru the billing cycle on a regular basis. I honestly believe 2GB isnt enough for a smartphone. 10GB is barely enough. Thats if you actually use the features of your phone, available to your phone. All thats used on the 10GB line is Netflix, web browsing, Youtube, games with network/online features.. Maybe streaming music. It also depends on what else you have as entertainment. The 10GB line....the person using it doesnt have home internet or cable..... I have that and a PS3 and 360. I have unlimited...and barely go over 2GB now. They do have a Wii U too. 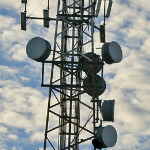 Cellular data plans for phones are not and never were intended to replace home internet service.